Facebook – The F in the FAANG? Is the Fear Driven Selloff Over? How Problematic is the Divide in America? Should an Investor become a Trader? 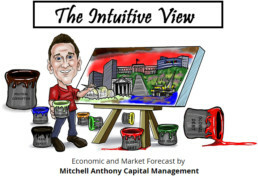 The Intuitive View is a blog that focuses on economics and financial markets. I’m Mitchell Anthony, the Chief Investment Officer and President of Mitchell Anthony Capital Management (MACM). We manage portfolios for individuals and institutions. 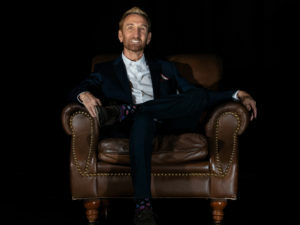 Learn more about me here, or visit the MACM website.